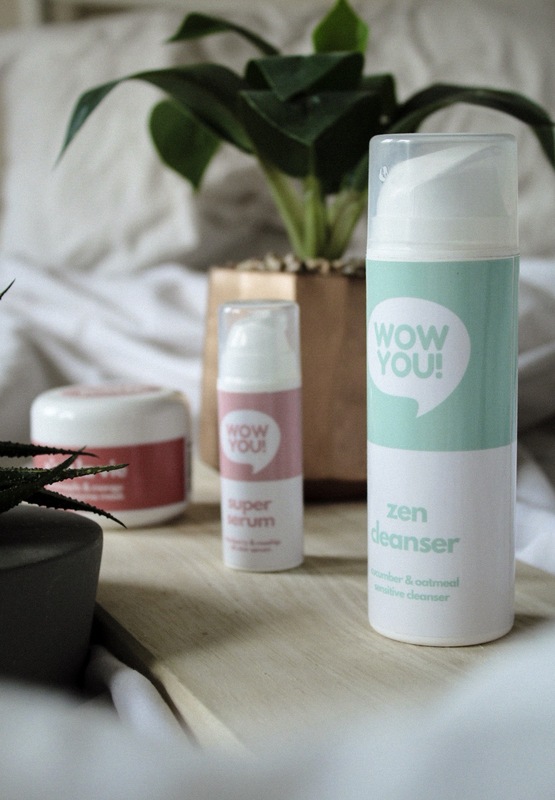 I’m always excited to try out new skincare, and when I heard about the launch of the new skincare brand, Wow You!, I knew I had to get my hands on some products. If you haven’t yet heard of Wow You! (maybe you’ve been living under a rock? ), they’re an all-natural, cruelty free skincare brand – and even better, they are proudly British. You guys should know by now that I love supporting natural and cruelty free brands, so when Wow You! actually offered to send me a few products I was beyond excited. 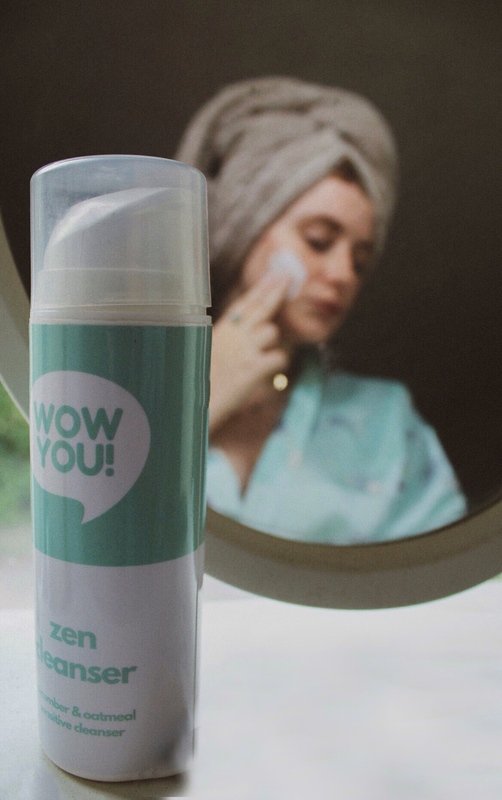 I chose to try out the Zen Cleanser, Z’est la Vie mask and Super Serum, all of which are completely amazing – but I’ll get into that in a second. I’ve been trying these products for just over two weeks now, and I definitely feel like I have a good idea of how well these products work and what they can do for your skin. 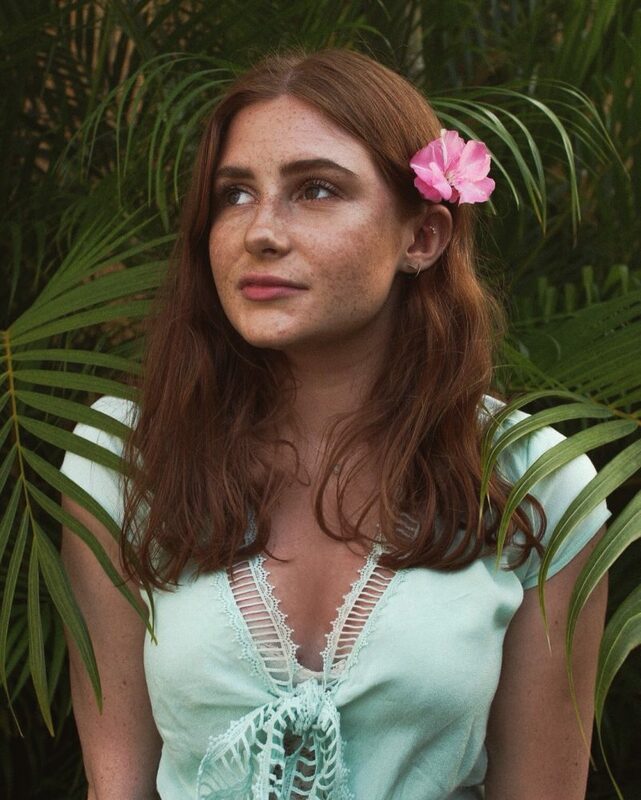 One of my favourite things about this brand (other than them being cruelty free, paraben free, SLS free, natural – I mean, can you get any better?) is the super cute packaging and even cuter product names. With names like Z’est la Vie and Tropic Like It’s Hot, it’s hard to not buy everything. When choosing a few products to try, I knew I had to grab something from the sensitive range. As a girl with stupidly sensitive skin, I’m always really excited to see my skin type catered for. Not only do they have a cleanser in the sensitive range, they also have a face scrub, detox mask and moisturiser. I decided to test out the cleanser because I find so many of them really irritating and drying, and so far I’m totally impressed. It’s a super creamy cleanser that leaves my skin feeling really clean but also hydrated. I find it does a great job of removing my makeup – I only wear sheer coverage makeup though so I’m not sure how it would do with full glam. 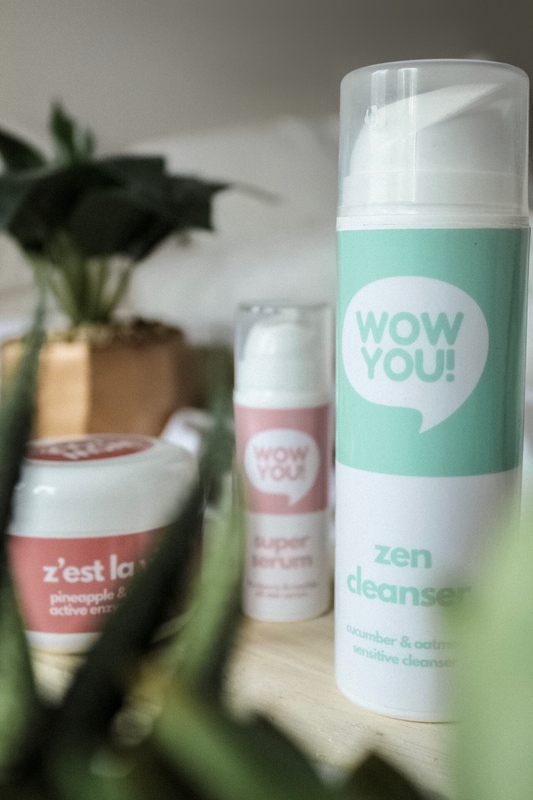 The thing that impresses me most about this cleanser is that it doesn’t have a fake cucumber scent – you can really tell natural ingredients are used in it. As it’s technically unscented and only has the natural scent from the cucumber, it makes me 100% sure that this isn’t going to irritate my skin (and it doesn’t). Another range they sell is the vitamin c tropicals range, perfect for brightening dull skin. 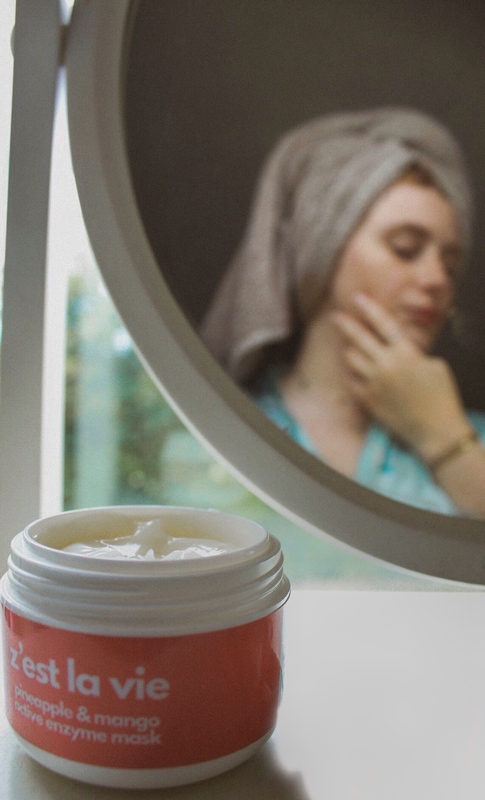 My dry skin means that I often feel my skin looks tired and dull, and since my main goal is to be a glow queen I knew I needed this brightening mask in my life. 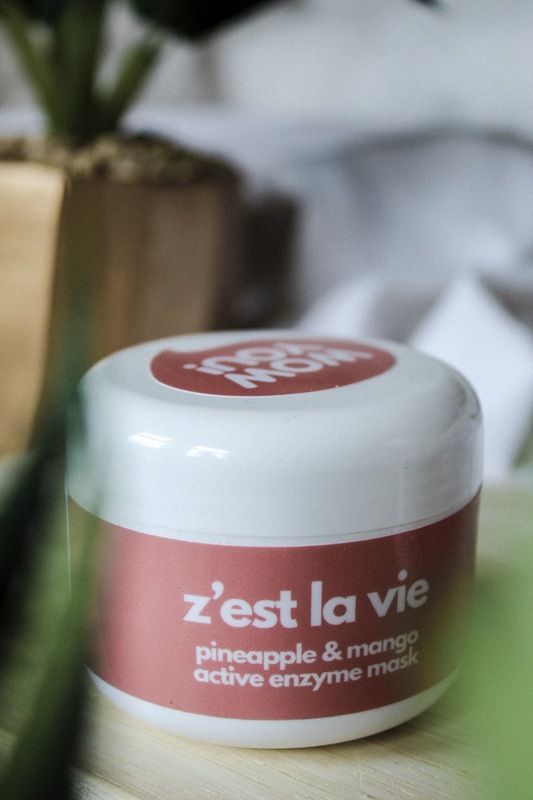 The pineapple and mango work as a natural exfoliating peel to leave skin looking insanely radiant, as well as tightening pores and evening out skin tone. This smells amazing, really sherbet-y and citrus-y, I’m obsessed. It’s a lightweight, gel formula that feels cooling and revitalising on the skin. Although you layer this up quite thickly, there’s so much in this tub that I can see this lasting an incredibly long time. My main fear with this was that it could irritate my skin, as many peels tend to do, but I haven’t had any problems with this at all! It’s doesn’t leave my skin hot or red, but instead beautifully glowy and radiant. This has become my go-to mask whenever I have an event that I need my skin to look amazing for (or if I just want to pamper myself), and I’ll absolutely repurchase this when I run out. The third main range is the purifying botanicals, which contains many products including their all-star serum. I’ve been on the hunt for a new serum, so when I saw this I knew I had to try it. This contains blueberry and rosehip to fight acne, but it also contains centella asiatica which is an anti-pollutant, hyaluronic acid to hydrate and vitamin c to brighten. 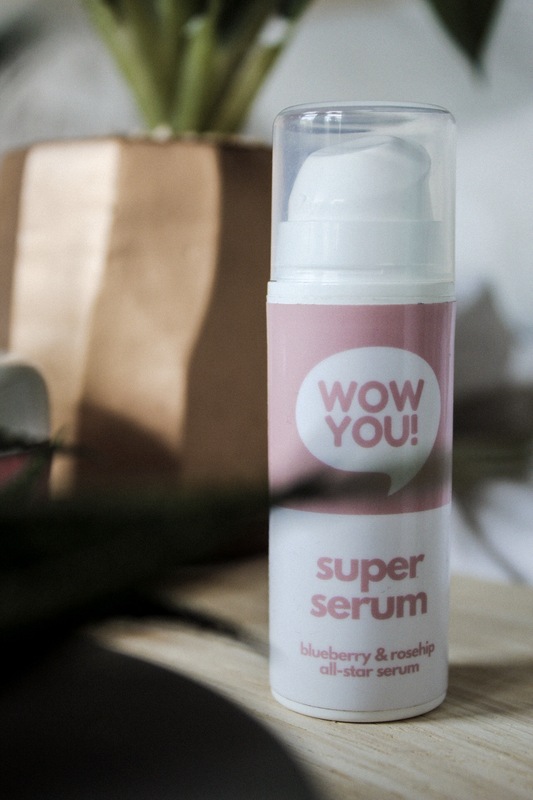 I absolutely love that this basically fixes every skin issue – the name ‘super serum’ is definitely accurate here. The fact that it protects against pollution is especially important to me; pollution is the worst thing for your skin as it not only clogs pores, it also speeds up ageing. I’ve been using this daily and I’m completely obsessed, my skin is so much more plump and hydrated and it really helped clear up my skin after travelling. It’s a lightweight gel so it doesn’t feel too heavy on your skin and sinks in almost immediately, I also feel like it’s helped my moisturiser hydrate my skin even more. I absolutely love the scent of rosehip, and I can’t get enough of how good this smells! 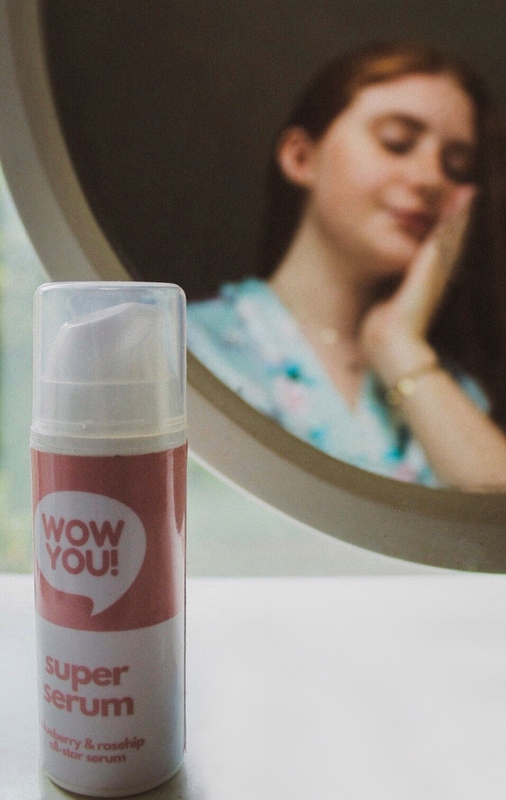 If you only try out one product from Wow You!, make it this. I’m totally impressed by all of the products I’ve tried, the quality of everything is just so amazing! They have so many different products too – body butters, lip scrubs, lip balms as well as more classic, facial skincare – I’m probably going to go and buy them all. I love all three of the main ranges, I think it’s so brilliant that you can find products easily depending on your skin needs. If you’re interested in checking out some of these products, you can find them all here.